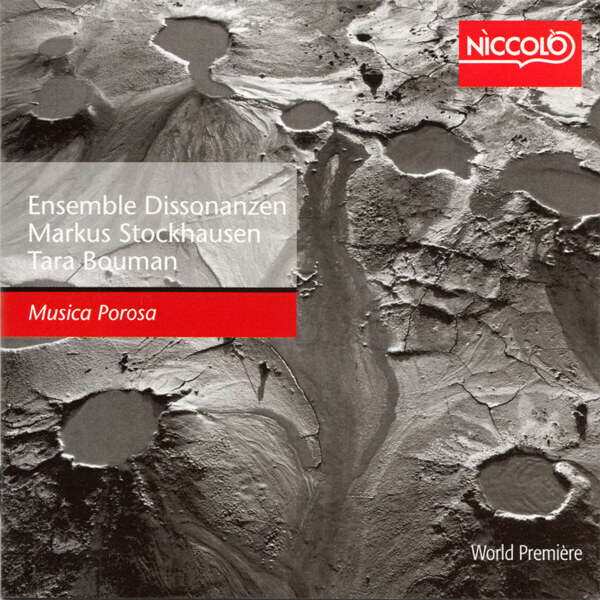 You're currently browsing page: /trompeter-musiker-komponist/234/musica-porosa-ensemble-dissonanzen/?lang=en of www.markusstockhausen.de. Released in 2004 | With Markus Stockhausen, Tara Boman, Ensemble Dissonanzen |. Porosita I-VII | Available at Amazon and commercially.